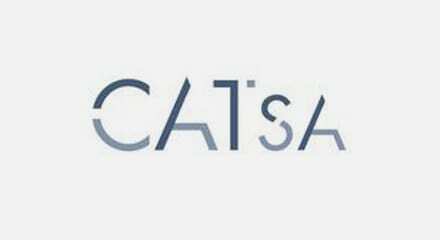 As a market leader, CATSA (Centro de Asistencia Telefónica S.A.) is anxious to ensure their pay-per-view TV customers have the best possible experience. This means providing multichannel communications without losing sight of costs. To do, they extending the use of their Genesys contact center platform over the years, incorporating new channels, such as email and chat. The efficiency that CATSA is able to achieve using Genesys technology means the company not only provides multichannel services, but can also fulfill more campaigns with the same number of agents, or redeploy agents into areas where extra resources are needed.